We will conduct the first Region-wide conservation assessment for an invertebrate taxon: the order Odonata (dragonflies and damselflies). Over 230 species occupy a wide range of forested lentic and lotic habitats in the northeast region and this project will follow a procedure similar to assessments already conducted in the northeast for certain vertebrate taxa (e.g., birds, reptiles and amphibians). It includes measures of regional responsibility, conservation concern, and vulnerability in a matrix format that can be used to prioritize species and conservation actions. 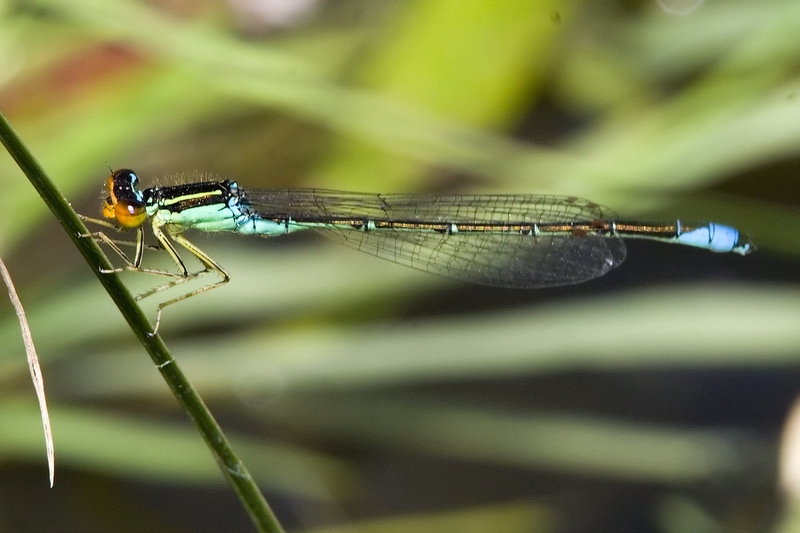 Odonata are well suited to an assessment of this sort because their distributions and habitat affinities are relatively well known and the number of species is manageable, especially as compared to other insect groups. 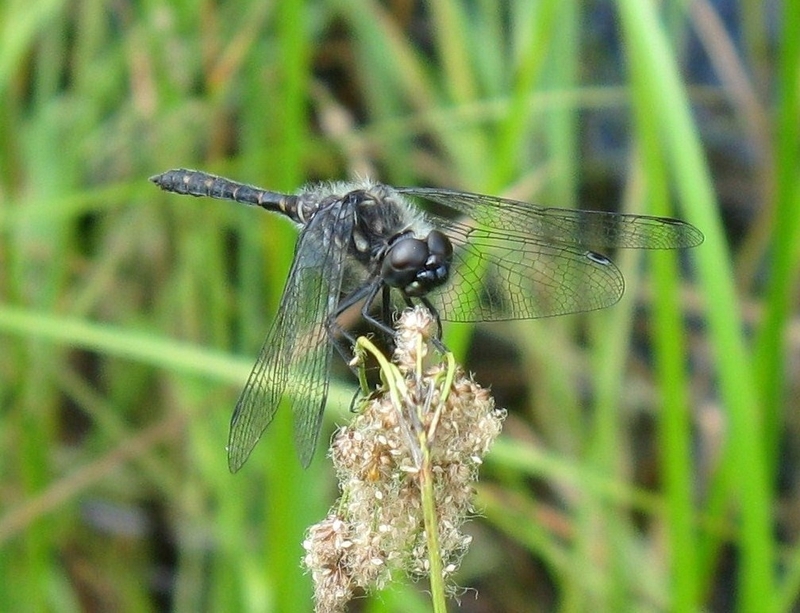 Furthermore, Odonata are well represented on northeastern imperiled species lists due to narrow distributions, low population abundance, documented threats, and declines of many species. At present, nearly 200 different species are listed as Species of Greatest Conservation Need (SGCN) by at least one northeastern State Wildlife Action Plan (SWAP). This high percentage of SGCN highlights the need for further refinement of the actual status of species in the northeast. To conserve Odonata effectively, we propose to apply consistent and comprehensive criteria across all states to identify which species are most important regionally as well as the most vulnerable. 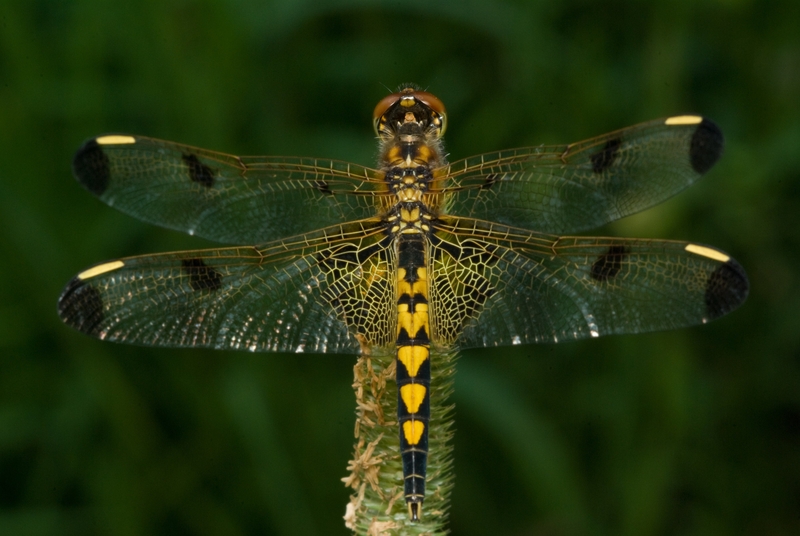 The resulting prioritization scheme will serve to direct limited state and regional resources toward conservation actions that benefit Odonata and their habitats and thereby guide implementation of SWAPs. Under RCN Topic 2 (Identify High Priority Northeast Species of Greatest Conservation Need), we will compile available status and distributional information for all Odonate species in all 13 states in Region 5. Regional responsibility will be evaluated and all states within the northeast region will benefit by having updated information at regional scales on which to base conservation decisions that benefit Odonates and their habitats. The final report was approved and the project completed. 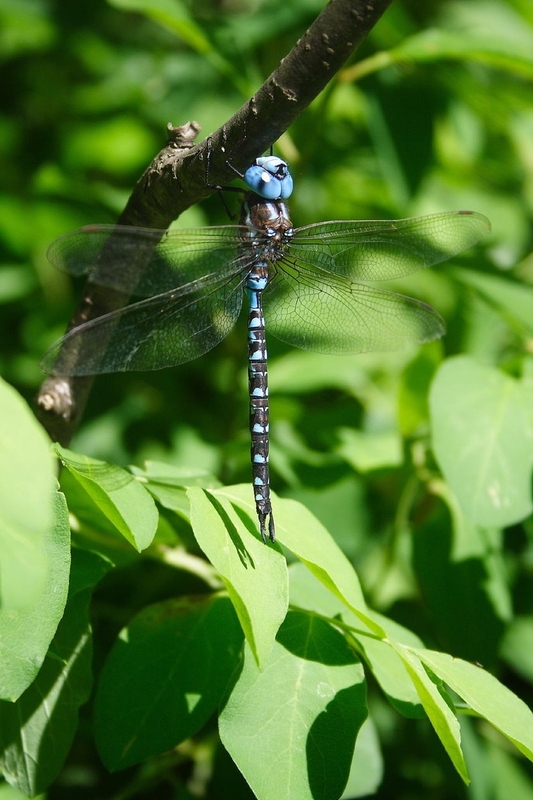 The final report, "A conservation status assessment of Odonata in the Northeastern US" is available below. 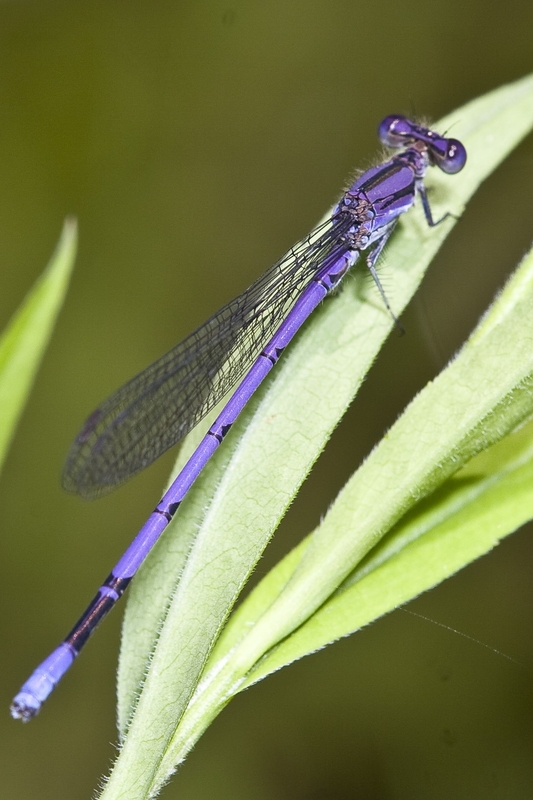 Please also see the Odonate Conservation Brief for a summary of the project highlights. Name: Matthew D. Schlesinger, Ph.D.